Passionate and moving, LACES’ new song “someday is not tonight” is a celebration of vulnerability; a full and uninhibited unraveling of the self. What is wrong with wearing our truths on the outside? Why, in so many circumstances (social and professional), do we feel the need to hide the way we really feel; to perhaps go so far as to lie in order to cover up whatever’s going on inside? Alt-pop artist LACES challenges this conventional relationship between emotion and society in her new song “someday is not tonight,” a brooding and introspective observation of inner turbulence and the long road between saying and doing. It’s not always easy to practice what we preach. Atwood Magazine is proud to be premiering “someday is not tonight,” the long-awaited return from LACES. The artist moniker for Jessica Vaughn (formerly Jessie Poland), best known by her previous recording artist identity Charlotte Sometimes, LACES introduced herself in 2015 and 2016 with an evocative self-titled debut EP and subsequent string of powerful singles. Vaughn’s emotive lyricism and dashing pop-savvy sounds have lent her a stunning quality, no matter what name she’s using. Still, the depth and heartfelt candor of her latest work truly feels like the realization of a new level in her decade-long musical career. “someday is not tonight” is a celebration of vulnerability; a full and uninhibited unraveling of the self. 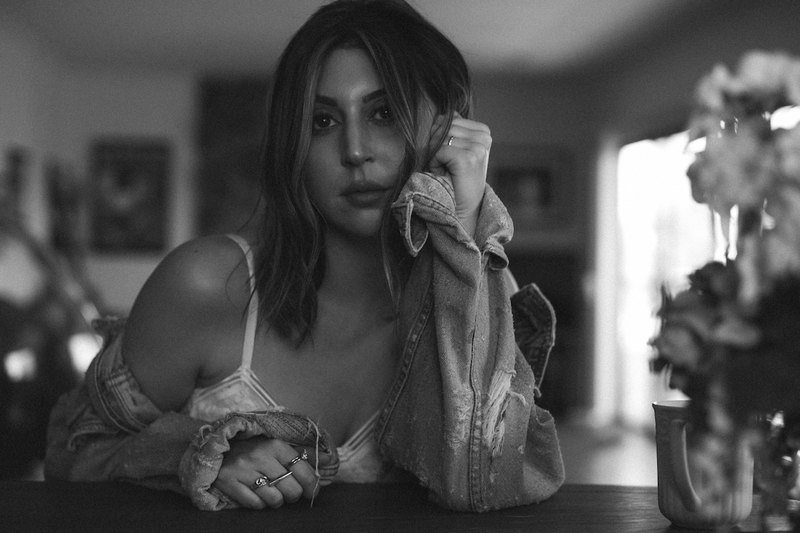 A warm pop ballad driven by strong beats, melancholic melodies and plaintive pianos, “someday is not tonight” is LACES’ attempt to convey, to herself and others, that it’s “okay to not be okay.” Co-written and produced with Kyle McCammon (of Los Angeles band Lean), the song thoughtfully reflects on our culture’s inherent brokenness: Vulnerability should not be seen as a weakness or a handicap; it ought to be revered and exalted. It takes true bravery and courage to share your full self – whether with a loved one, with friends, or in front of an audience of strangers. The song is about acknowledging your faults and the tools you use to numb yourself throughout your adult life. After two long and quiet years, LACES has come back with a moving song whose meaningful message cuts deep and leaves a lasting impression. The singer and songwriter is in peak condition as she gently bemoans our collective fragility and societal failings – the lack of value we place on folks sharing their truths. “someday is not tonight” is inward and outward facing: A song that all of us may look to in times of need for find strength, self-confidence, and more: May this song help those who struggle to be themselves, to understand how beautiful and special they are – just the way they are. 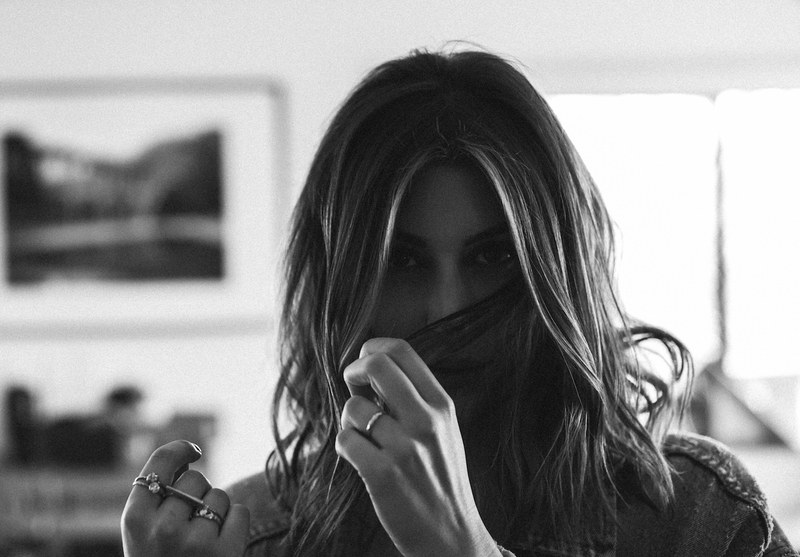 LACES is back, at least for a time – and we couldn’t be more thrilled with her latest music. “someday is not tonight” bursts with mellow energy and a genuine lust for life. Stream the new track exclusively on Atwood Magazine ahead of its worldwide release Friday, October 5, 2018!